Since landing his big TV break back in February of last year, a crucial ingredient has been missing from the armoury of Lewis Pettitt. The super-bantamweight reveals that he has been, literally, handicapped since hitting the screens as a BoxNation attraction, his knuckle-sandwich lacking a bit of filling. A tendon injury to his right hand forced Pettitt to take a complete break from all boxing activity after punching his way through the pain barrier over his last four contests. 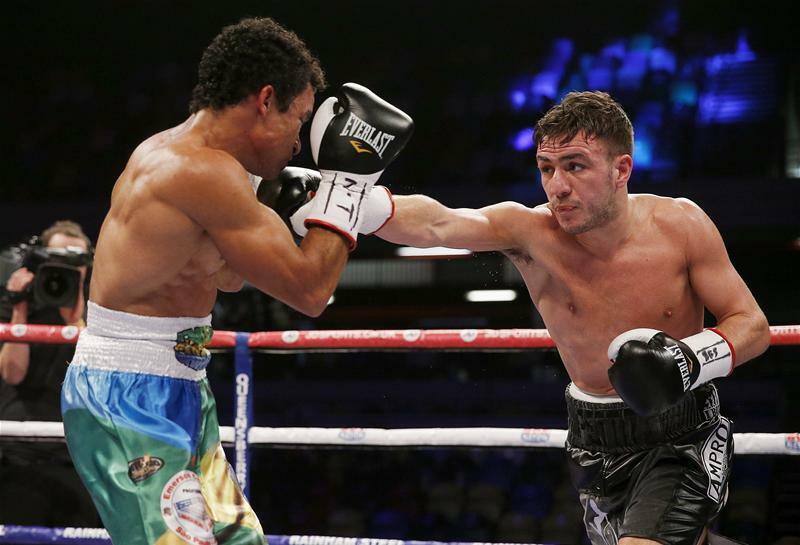 He quickly pointed out that two of those bouts were still won via stoppage, but insists he will be back to full throttle when he challenges for the vacant WBO European title on the bumper card at the SSE Arena on July 24. “It is definitely good,” said the 24-year-old with a smile as he reacted to having a fight-date in the diary at long last. “My hand was playing up though so I had to let it rest. Every fight I’ve had on BoxNation since I signed and started at the Copper Box, I hurt my hand and have fought the last four with bad hands. “I managed to get through training with strapping them up, having physio, acupuncture – all the usual stuff – but this time I have had 12-15 weeks off, not touched a bag or anything and it is up to full strength now. Troublesome hands must bring unimaginable anguish for fighters, given the nature of the business and daily ritual that is bag-work, pads and sparring. Pettitt stressed, however, that this is not a blight that has plagued his professional career that now spans just over five years. “Since the age of 10 I didn’t have a problem until last year,” he sighed “but over the last year it has been nothing but trouble. His enforced absence from the ring brought with it a few cases of what might have been, with Pettitt reflecting that he did indeed miss out when the phone line was buzzing with a few glamour contests in the offering. One such rumour was a slot on the May-Pac punch-off at the MGM Grand. Pettitt would not confirm whether Vegas was actually calling or not, but admitted opportunity was certainly knocking. 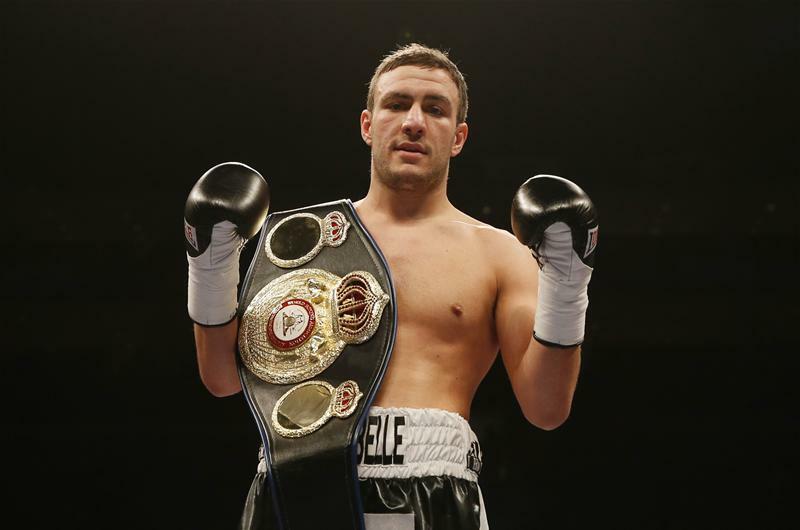 “Yes I get offered massive fights all the time because I am rated really highly by the WBA. They have me at number five and I think the phone rings non-stop. “There are no contracts or anything, but there are calls asking if I want to fight this champion or another on different shows. They let me know and I couldn’t believe it – I think there were about three in a month! The Alan Smith-trained product of the thriving iBox Gym in Bromley has set his sights on a domestic dust-up now his hands are in full working order, with British Champion Jazza Dickens firmly on his horizon once the Liverpool man has negotiated his mandatory shot at Gavin McDonell’s European crown. 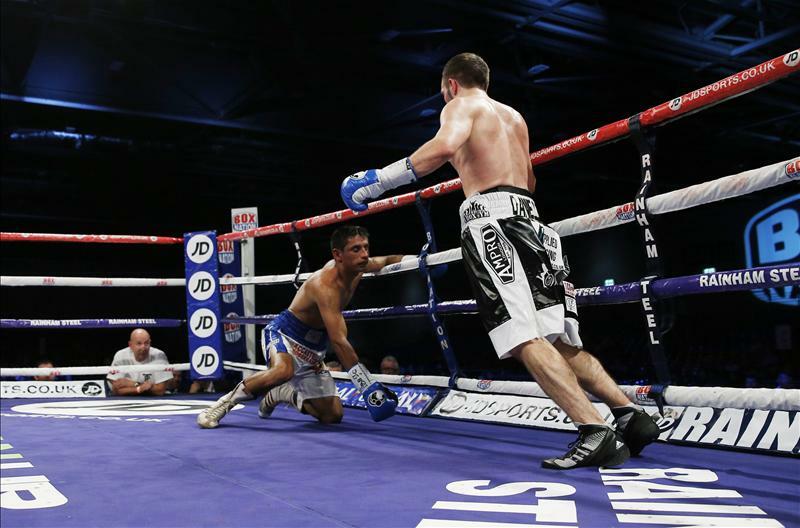 “I wanted to get it sorted because I got to the point where I felt I needed to be 100 per cent to beat the type of guys they are now talking about – Jazza for the British and fights like that. “I want to have a good hand to fight him – I don’t want to try and fight him one-handed. I needed to let it heal and it was just finding the right time to do it. Next up though is the chance to add a WBO European belt to the WBA international strap already in his possession, with the first to sample the unhindered punching power of Pettitt to be revealed shortly.